LAS VEGAS, Nev. — A Las Vegas man was shot and killed on Monday as he was arriving for an early morning service. According to reports, shortly after 5:30 a.m., members of Iglesia La Luz del Mundo heard a gunshot and hurried outside to find Hector Lemus-Flores, 45, lying on the ground next to his car. His Bible was approximately 10 feet from his body. Police, responding to a 911 call, arrived to find a member performing CPR on Lemus-Flores, who had a gunshot wound to the chest. The man was transported to University Medical Center, but died shortly thereafter. Police are now searching for clues about the matter, which has been ruled a homicide. It is unclear as to whether Lemus-Flores was targeted or if he was the victim of a random crime. “It’s very sad because he was just arriving to church,” he lamented. Hernan Liceo, the pastor of Iglesia La Luz del Mundo, told local television station KSNV that church members gather together every morning and Lemus-Flores regularly attended. 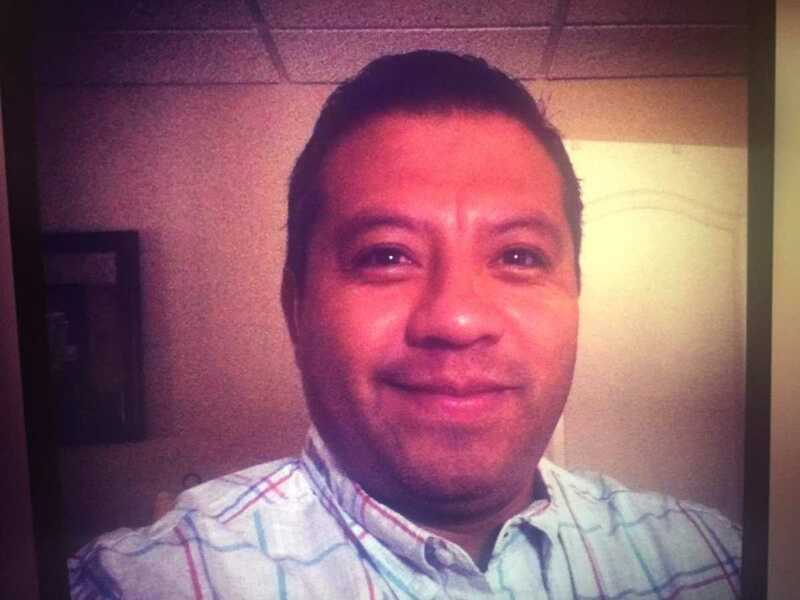 He said that Lemus-Flores, a husband and father of two, worked as an auto mechanic and was a God-fearing man who loved the Church and his family. As previously reported, in August, two men were randomly gunned down outside of Friendship Baptist Church in Chicago as they were arriving for Sunday morning services. Last month, a man killed one and injured seven at Burnette Chapel Church of Christ in Antioch, Tennessee after the end of the morning worship service.